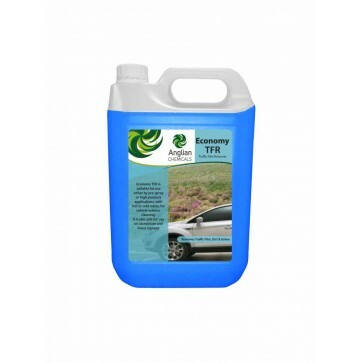 • Concentrated, non-caustic, non-aggressive TFR for use on vehicle exteriors, engine compartments, wheel arches, door jambs and sills. 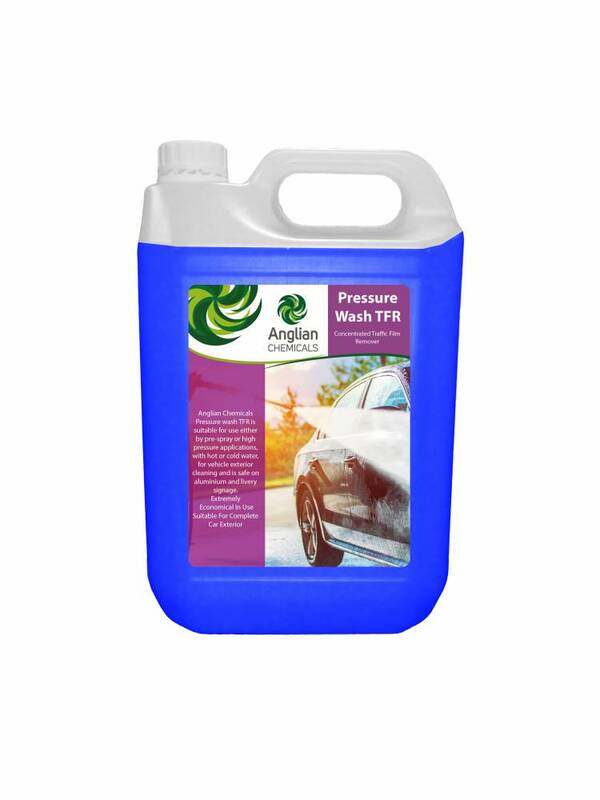 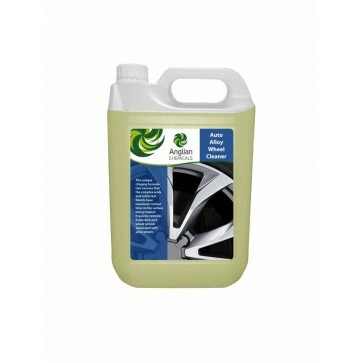 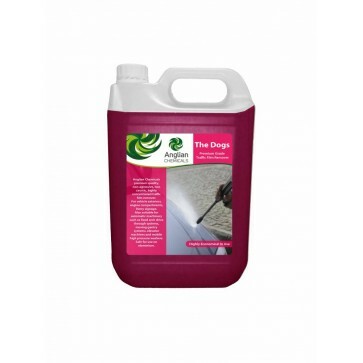 • Suitable for use by either pre-spray or high pressure washers with hot or cold water. 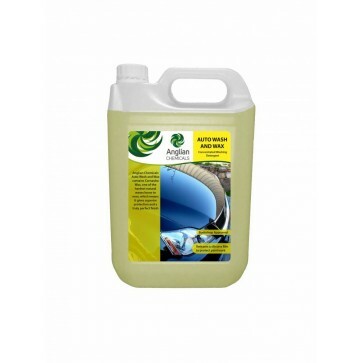 • Extremely economical in use. 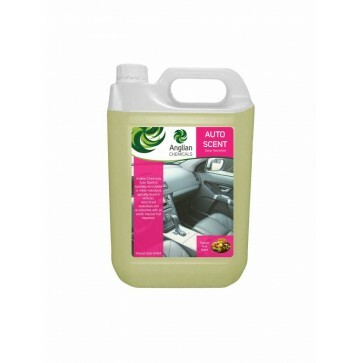 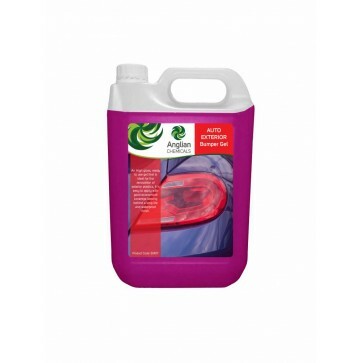 • Safe to use on all car exterior components.